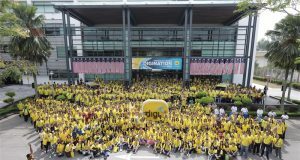 Digi Home Broadband plans now comes with Internet quota up to 100GB, priced from RM45 a month. 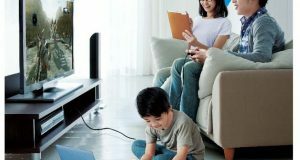 Enjoy lifetime discount as a supplementary plan. 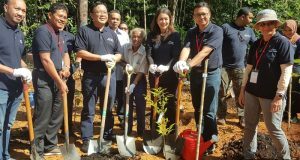 Celcom and Universiti Kebangsaan Malaysia (UKM) launched the Sri Gumum Cyber Cube, to provide Internet access to the locals and Orang Asli at Tasik Chini. 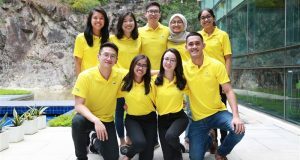 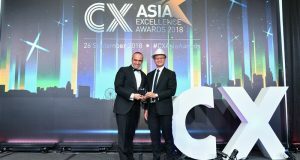 Celcom Axiata grabbed multiple awards at the 6th Customer Experience Management Asia Summit, at Marina Bay Sands, Singapore. 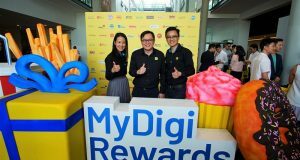 Digi introduced a new MyDigi Rewards with exciting deals for customers, based on how much they spend on phone bills or prepaid reloads. 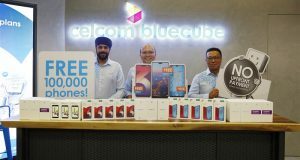 Celcom Axiata is offering its customers an opportunity to own a new smartphone from a pool of 100,000 smartphones for free and with no upfront payments. 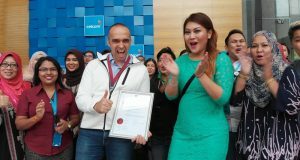 Celcom Axiata has been certified as the first telecom operator globally under the ISO standard 18295-2:2017, a new standard for contact centres. 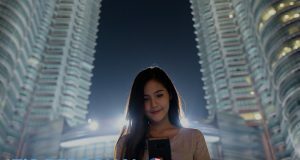 Telenor Group’s “Tech Trends: Women” survey: Professional women in Malaysia used their mobile phones primarily for personal enjoyment and not for business. 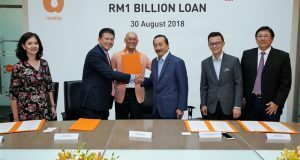 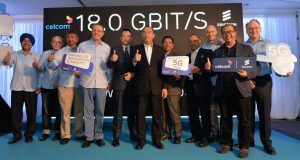 Celcom Axiata Berhad announced that it has signed an agreement with Ericsson Malaysia to expand and upgrade its 4G LTE network across Malaysia. 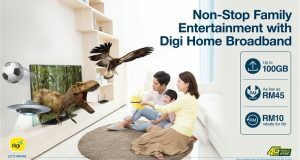 New Celcom Home Fibre packages in Sabah: Up to 100Mbps at RM120 per month and 40Mbps at RM80 per month. 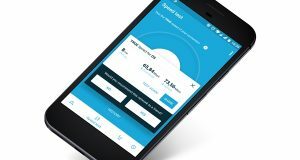 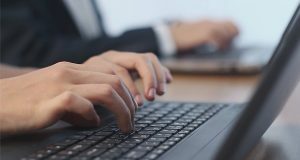 All exisiting customers to be upgraded for free.